Looking for years along the Southeastern coast was well worth the wait for Callawassie Island member, Wayne Dimetres. 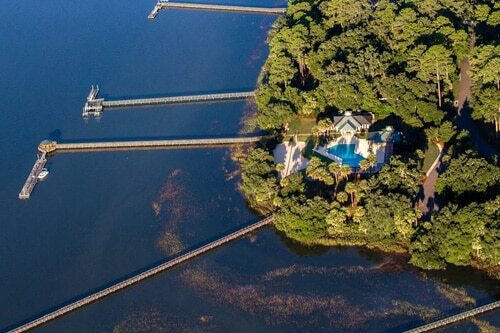 After searching from tip of Florida to North Carolina mountains, Wayne and his wife decided to visit his college roommate on Callawassie Island – and they were pleasantly surprised at what they found. “As soon as we drove over the causeway I [said to myself], ‘Whoa! This place is pretty exceptional’” says Wayne. In this testimonial, Wayne shares with us his passion for boating (a must have when choosing his future home), his interest in learning to shrimp and love for a new found hobby, kayaking. 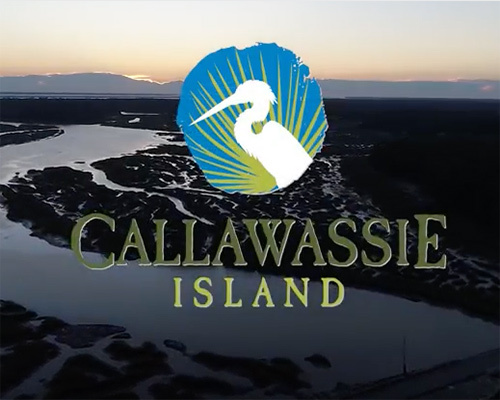 Callawassie Island – where college roommates turn into neighbors for life.